Tim Oldfield, an avian vet, discusses his experience with unwell pets and how many fall ill due to home hazards. Here he explains how to recognise home hazards, what to do to create a safe bird environment and how to maintain a healthy home for your bird. The following list of items are several problems around households that have led to illness and even death of birds – especially since birds are so curious. In addition to curiosity, our pet birds are armed with some pretty powerful beaks, known to destroy and help them get into things they shouldn’t. Chocolate – highly toxic to birds! The better quality, the more toxic. Seed – poor quality or badly stored seeds can cause illness. Ointments and creams – never use your own ointment on your bird. Many drugs that may be safe for you are toxic for your pet. Temperature – direct exposure to sunlight and without shade can be fatal. Wing clipping – excessive wing clips can lead to crash landing, damaging beaks and breastbone and tails. Underclipping – gives false sense of security, leading to escape. However, it’s important to remember not all illnesses and at home dangers are that easy to treat or prevent. Take these steps to create a safe bird environment in your home. The old cliche is very true – prevention is better than cure. This article was originally published by World Parrot Trust. 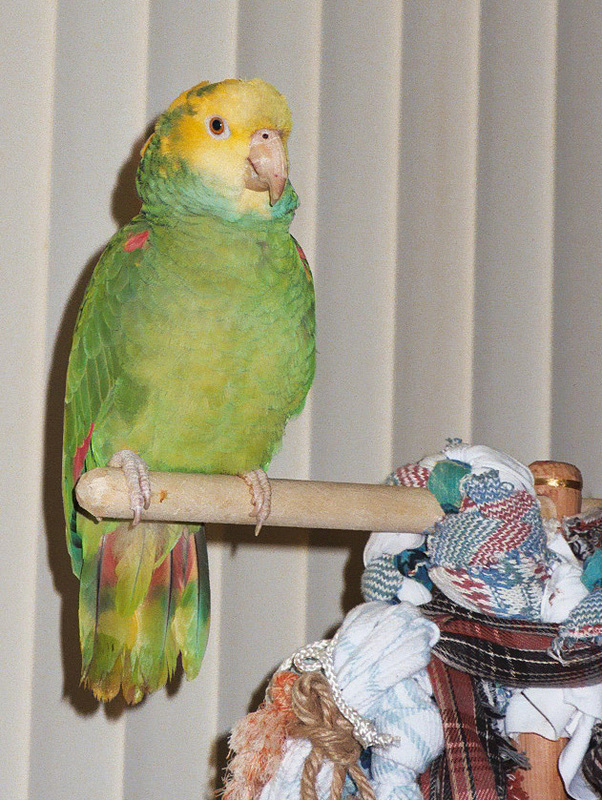 For more parrot and bird care visit our Avian Vets section.